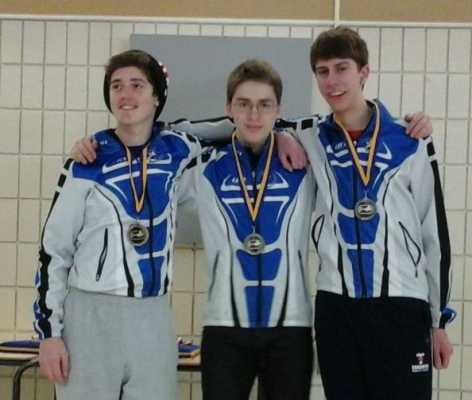 Two Toronto skaters crowned National Champions at the Canadian Championships last weekend! 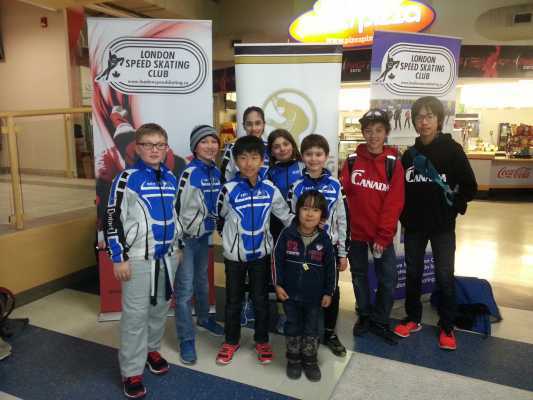 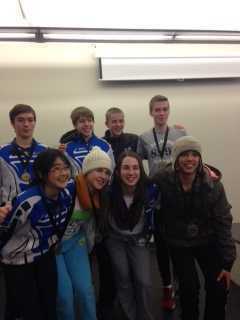 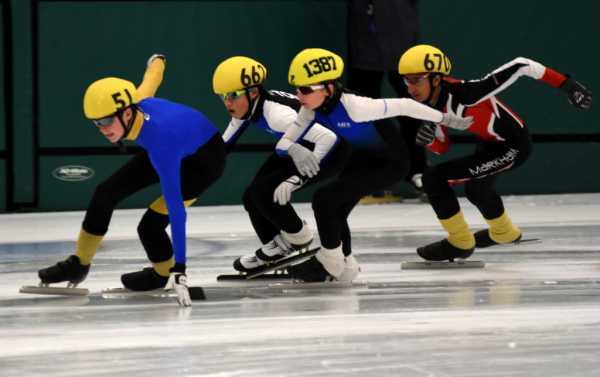 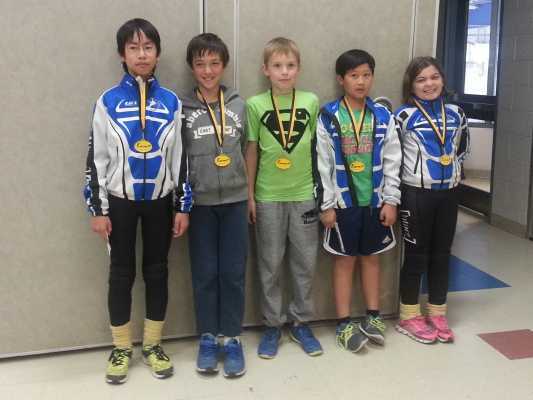 Huge medal haul for Toronto skaters at Provincial 4 in Newmarket! 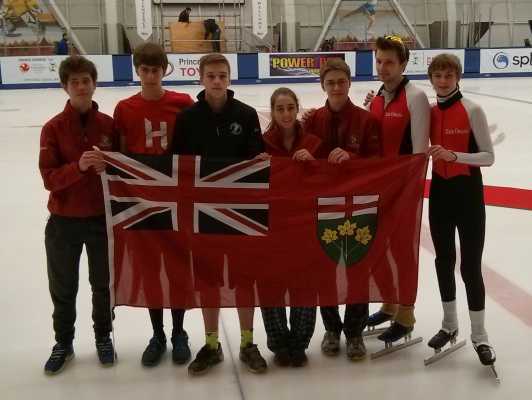 Toronto Skaters continue to dominate at the Provincial Series Meets! 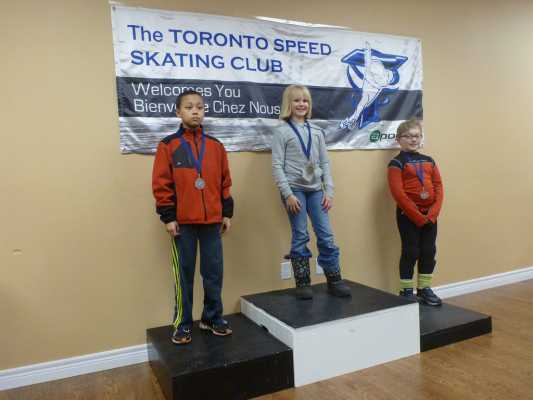 What a weekend for Toronto skaters! 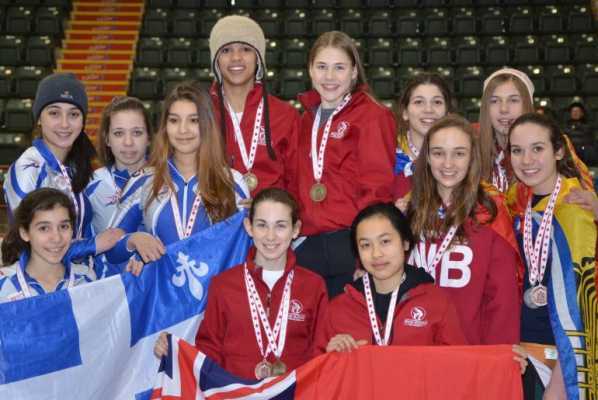 Toronto Girls Win Relay Gold at Canada East Championships!